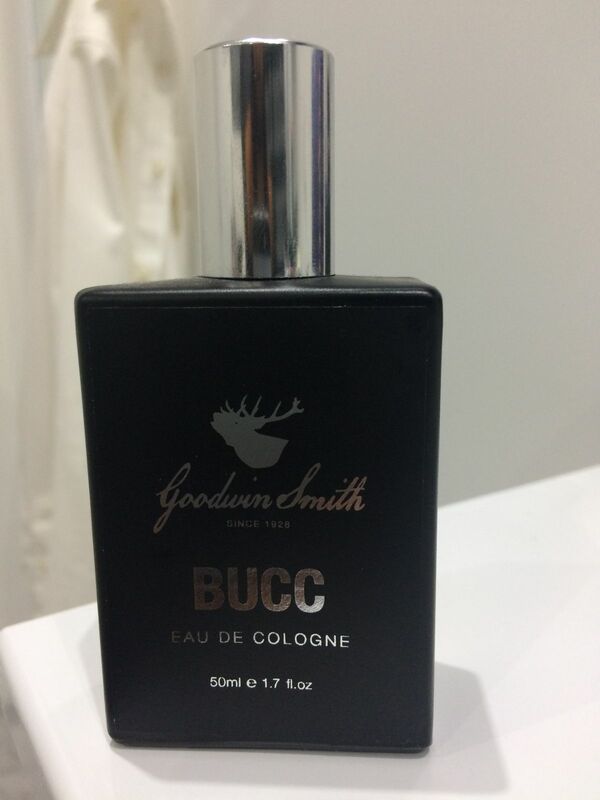 An essence for the modern man, Bucc carefully blends tradition and familiarity, with innovation and bold new horizons. 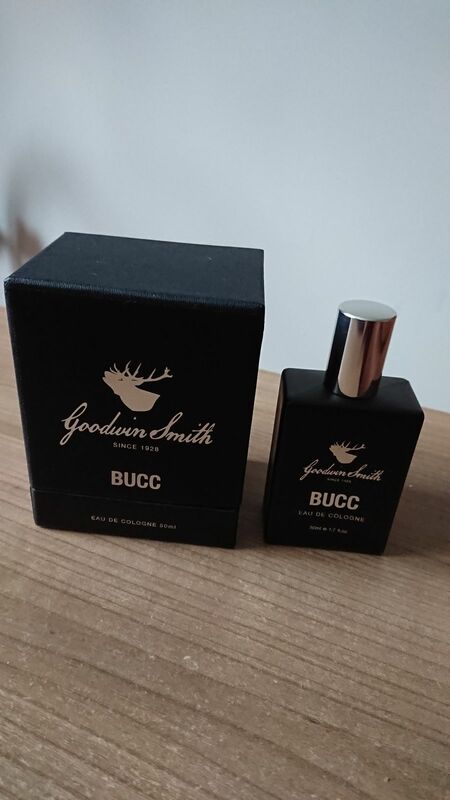 Opening with a delicate blend of Orchid and black truffle, Bucc settles in the nose with shades of noir gourmand and vanilla. We like to call this part the ‘scentual’ journey. Key descriptors:​ seductive, inviting and flirtatious. Vin S. Reviewed by Vin S.
Great. Will definitely be being this product again when it finishes. Jaume O. 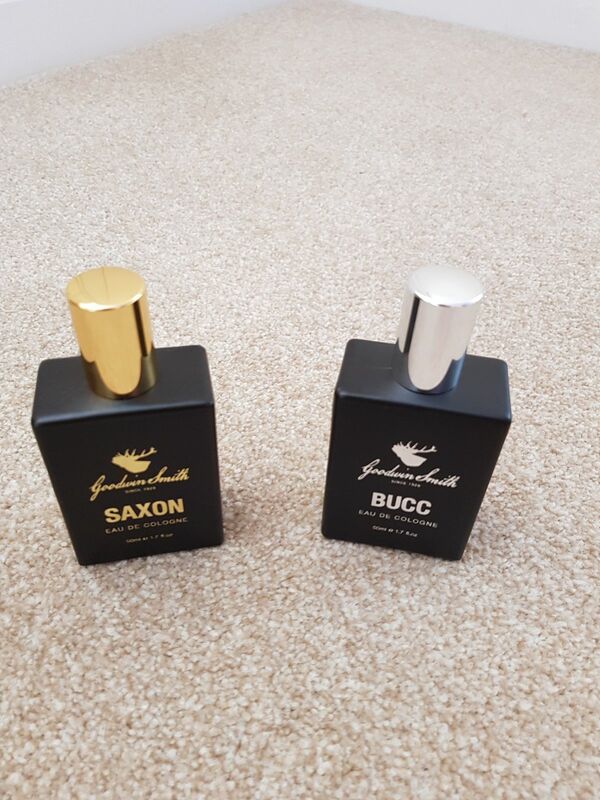 Reviewed by Jaume O.
paul s. Reviewed by paul s.
Love the smell. Lasts throughout the evening while I'm out. Had lots of comments on how good it smells. This is one of my best cologne. Christian h. Reviewed by Christian h.